Finding Your Way is a show that discusses real problems with real solutions. What does it mean to find your way? Nobody ever said life was easy. Many struggle in their marriages, with addictions, and finding peace. 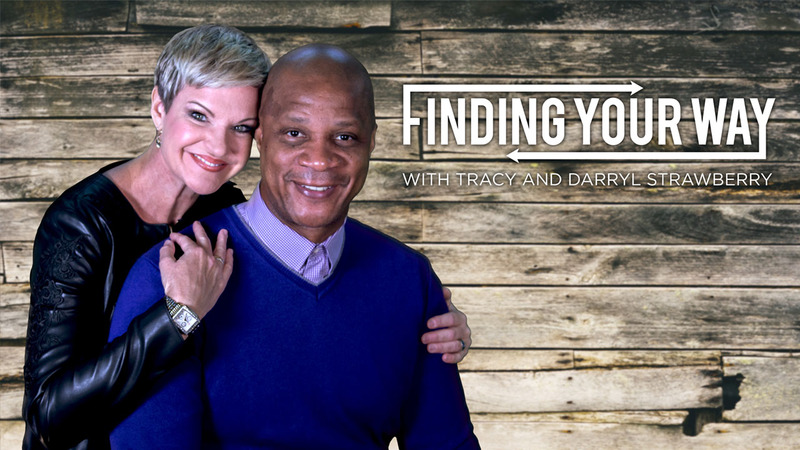 In this inspiring television program, Tracy Strawberry, with co-host Darryl Strawberry, discuss how lives and relationships can be restored through practical application, the power of God and the process of change.